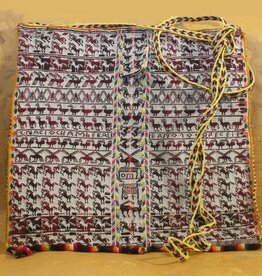 These one of a kind bags are woven on a backstrap loom in the Andean highlands of Bolivia. 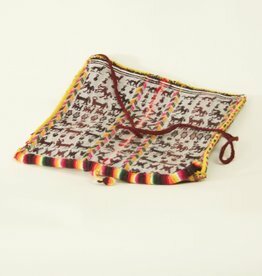 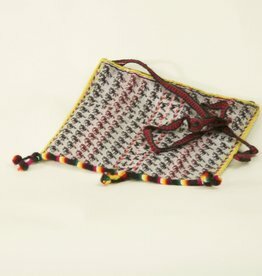 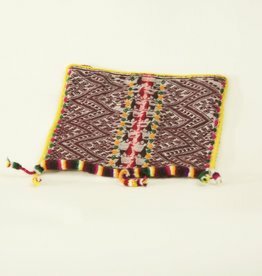 This chuspa is an antique textile, traditionally used to carry a supply of cocca leaves for energy while working and living at high altitude, generally made and carried by men. 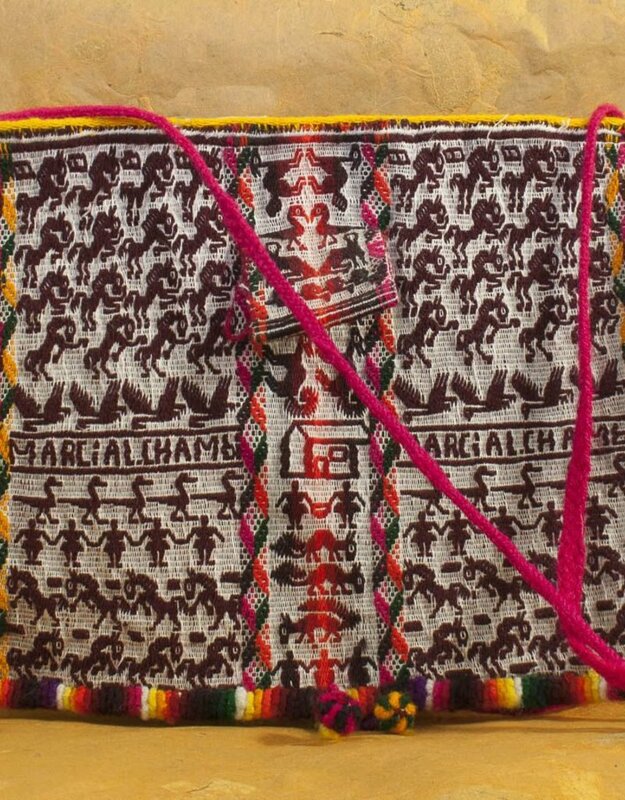 They are, for us, functional art with exquisite tightly woven patterns. 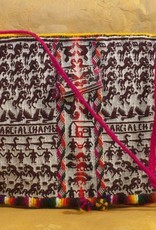 The name includes the area from which it was created and used.